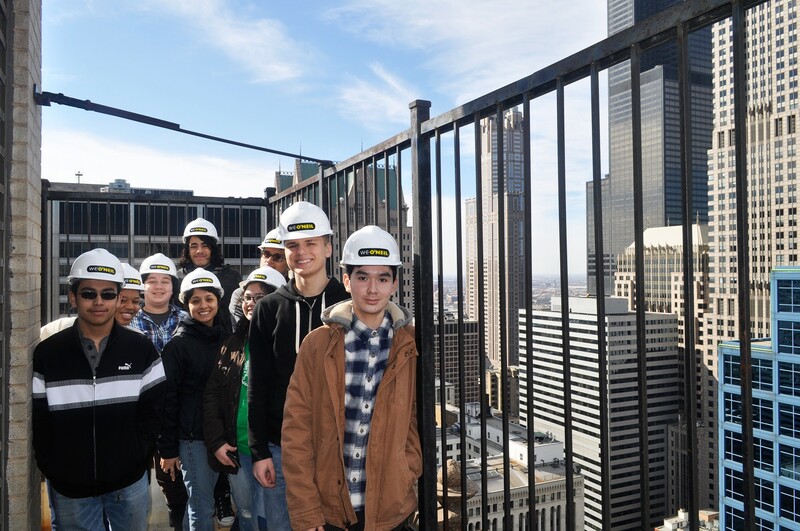 The Chicago Architecture Center’s multi-year Teen Fellows program is a once-in-a-lifetime opportunity for high school students to learn about architecture, construction, engineering and design. 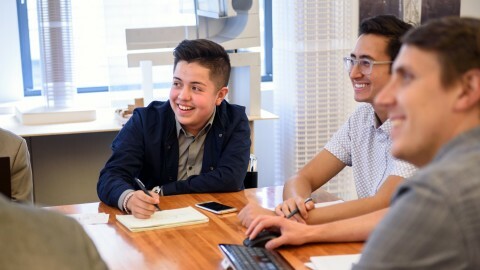 The program gives incoming sophomores enrolled at a Chicago Public School the chance to take a deep dive into exploring these fields, while working alongside architecture and design professionals for two years. 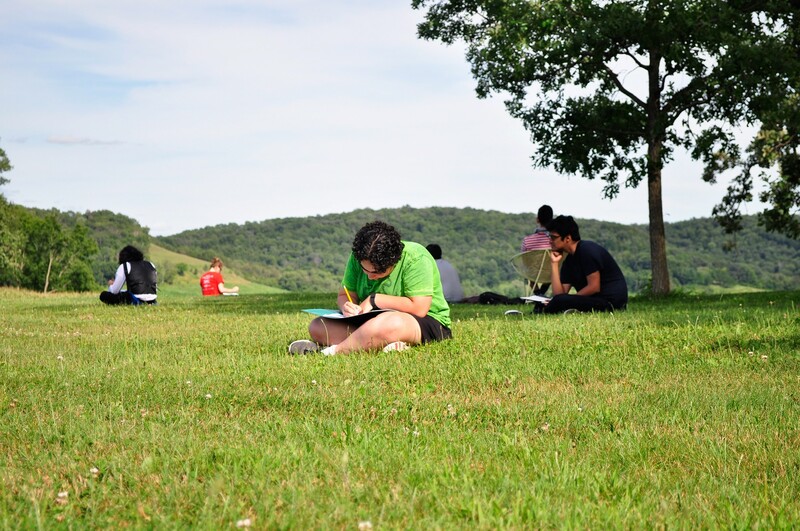 They work on multiple projects, showcases and public exhibitions, visit places of architectural significance and have an opportunity to complete their fellowship with a paid summer internship at a local architecture or design firm. 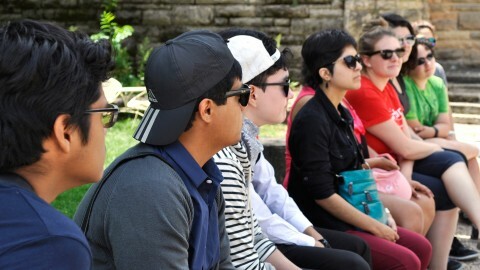 Over the course of the program, Teen Fellows work on studio projects, capstone projects and develop a portfolio. 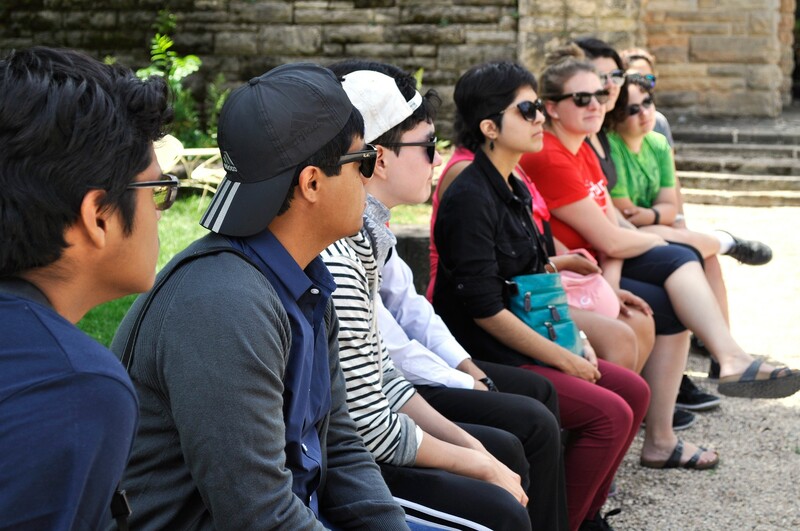 They also take tours, go on site visits and travel to places like Frank Lloyd Wright’s Taliesin estate in Wisconsin on study trips. 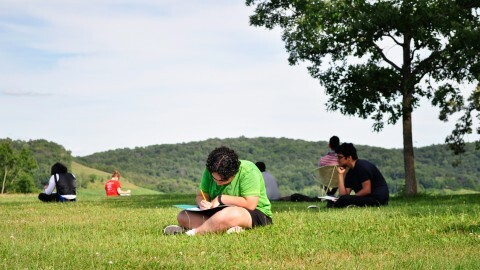 The fellows meet on Saturdays, school holidays and throughout the summer. They are expected to attend every scheduled session, missing no more than three throughout the year. 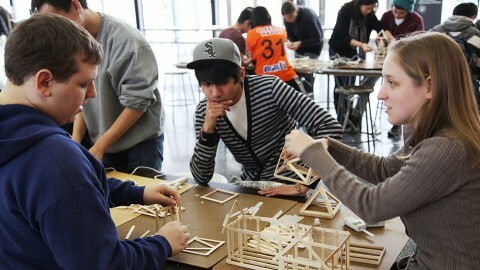 The Teen Fellows Program is a 2-year commitment open to incoming sophomores who attend a Chicago Public School. 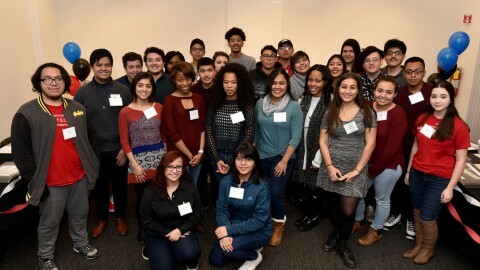 The Chicago Architecture Center is committed to increasing access to students from populations historically under-represented in architecture, construction, and engineering and design professions, such as girls and minorities. Applications are now closed. We'll begin accepting applications for the next class in September 2019. If you have any questions, please contact us via email at teens@architecture.org.